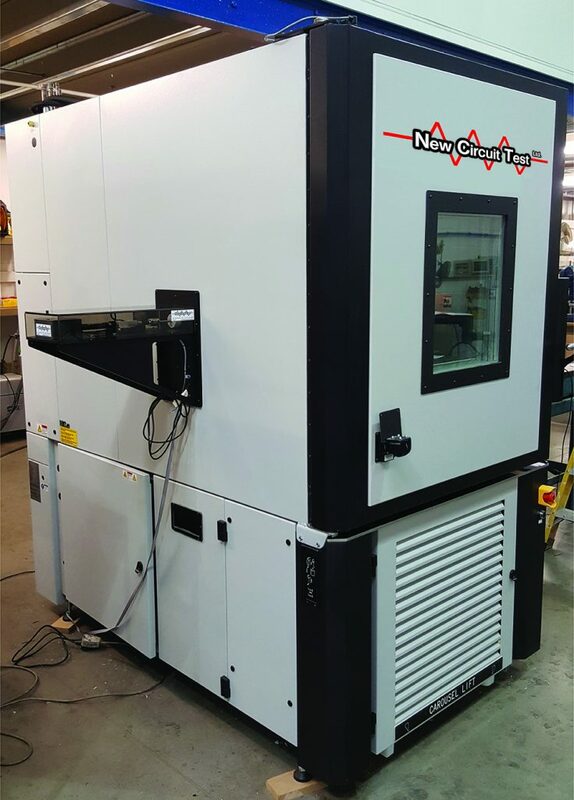 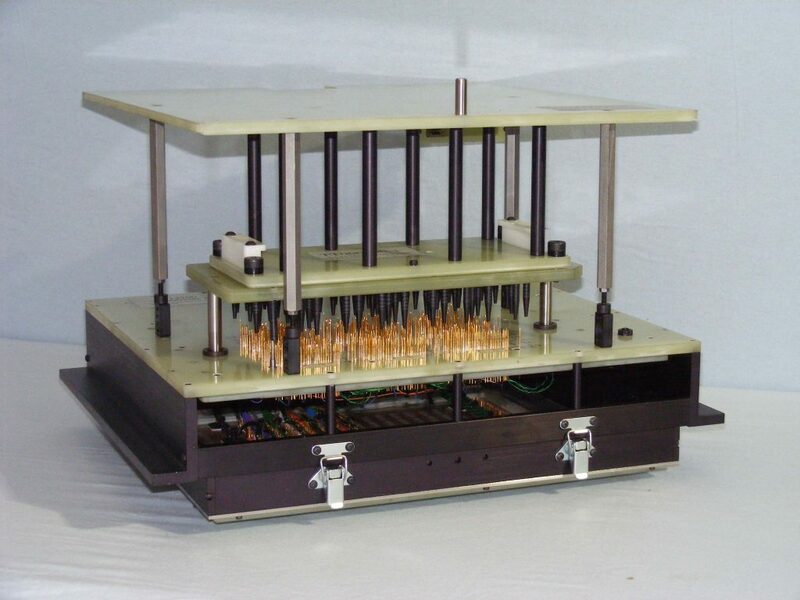 The Teradyne 228x is by far one of the most widely utilized Test Stations in the Industry. 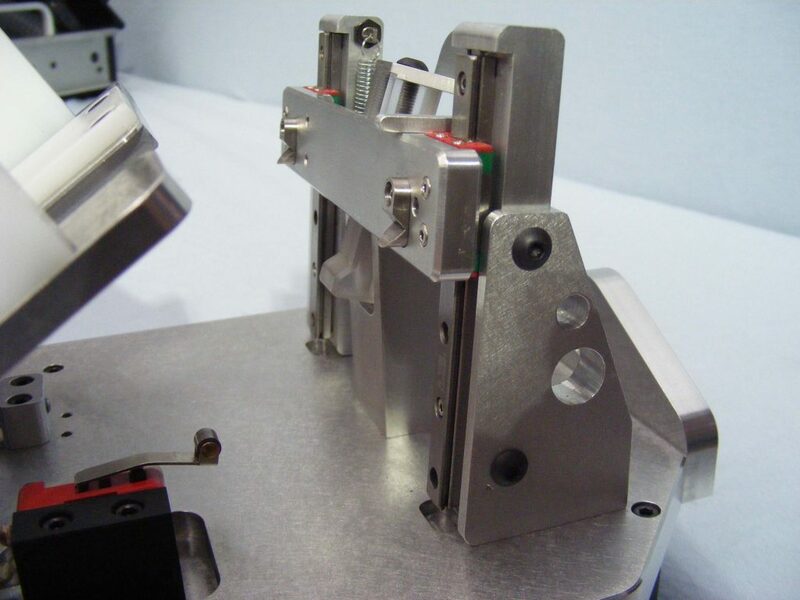 Used primarily for ICT, the 228x also has flexible options for additional types of testing and device programming. 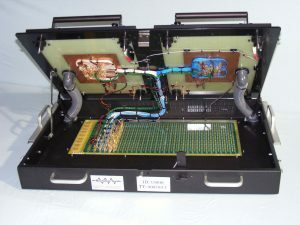 New Circuit Test (NCT) offers a variety of fixture kits to suit the Teradyne 228x Tester as standard “Off The Shelf” NCT products. 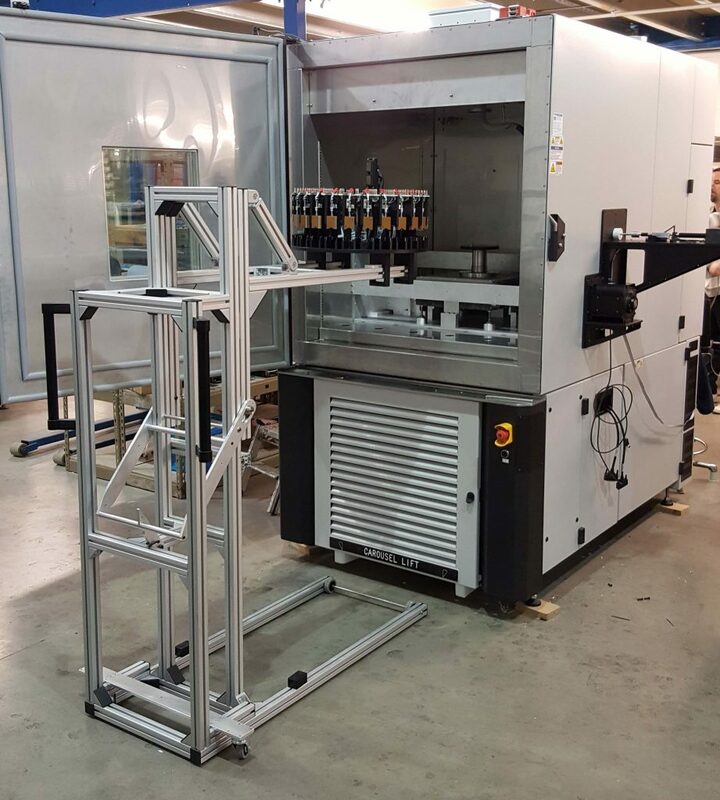 With kits manufactured in-house, ready for customization, we can offer very quick turnaround tailored to suit customer demands. 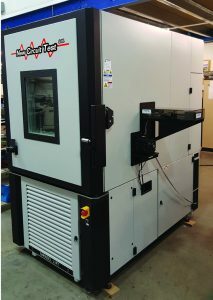 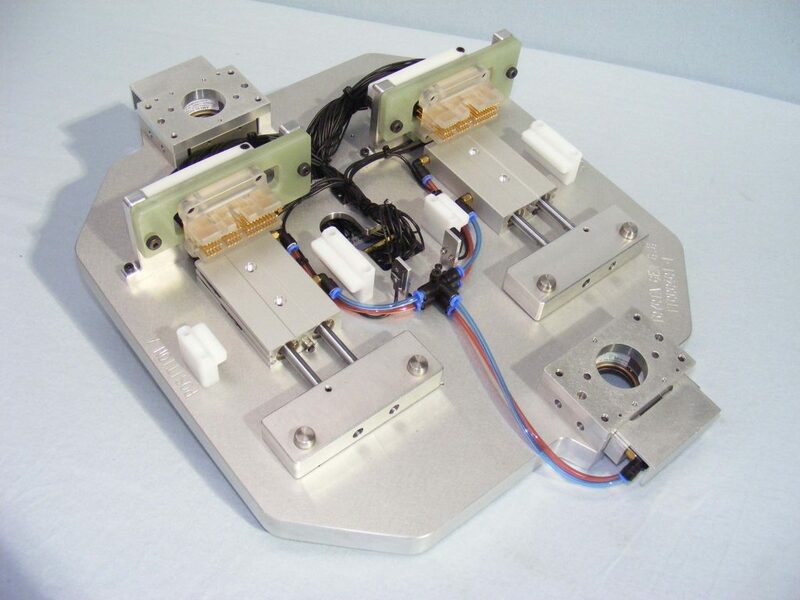 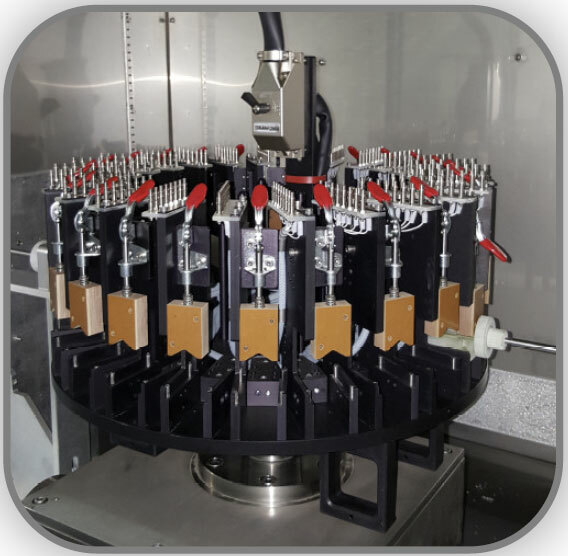 The In-Line Hot Bed Tester (HBT) is one of the latest High Speed In-Line, High Temperature PCB Test Platforms. 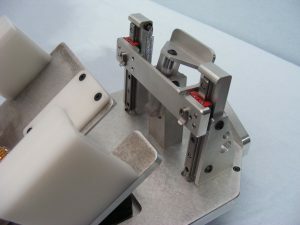 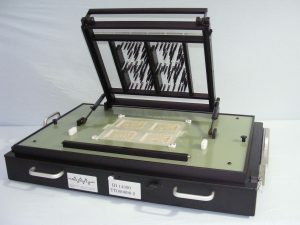 Utilized for ICT, Functional or, Hybrid Test. 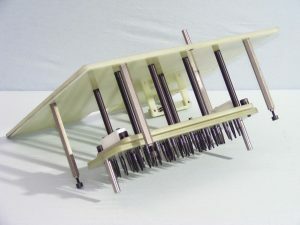 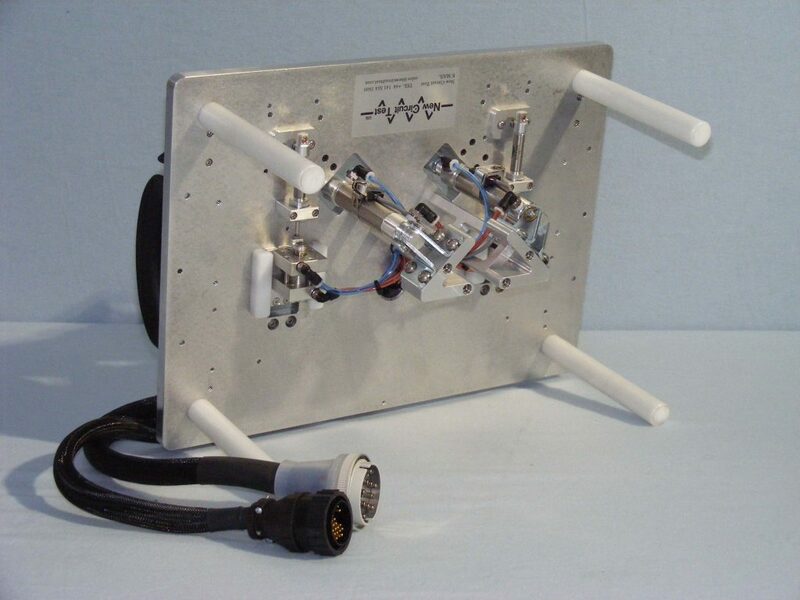 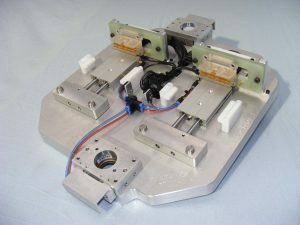 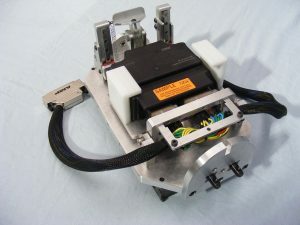 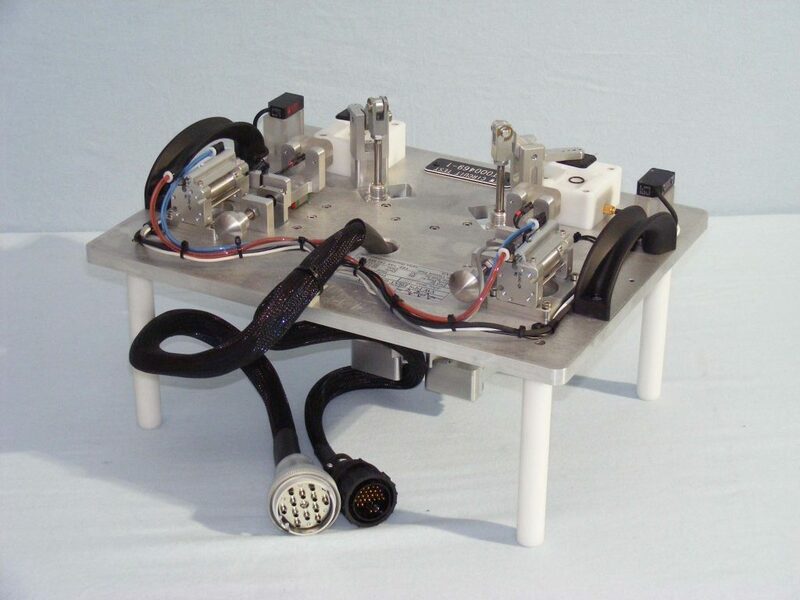 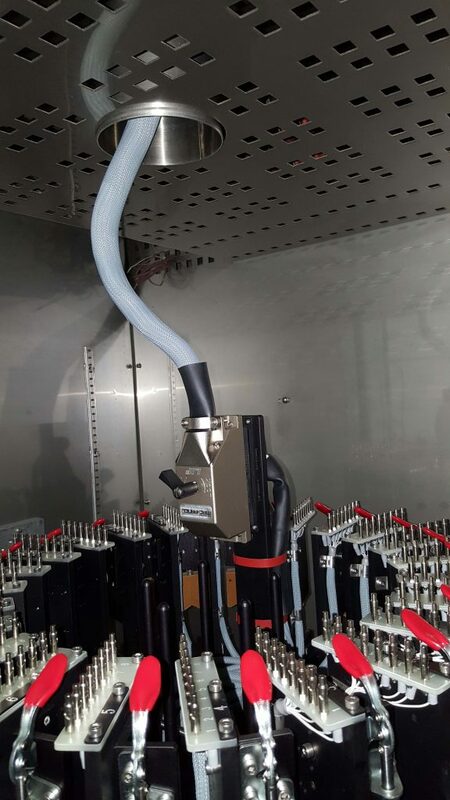 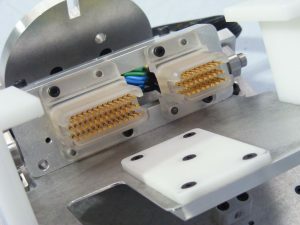 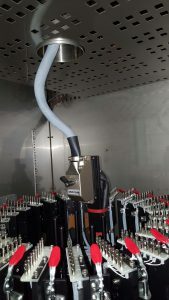 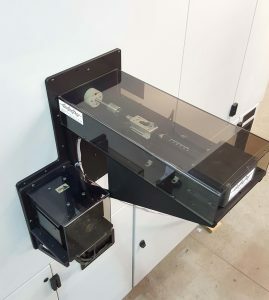 New Circuit Test (NCT) have, once again carefully invested our 25 years of experience and ingenuity by offering this Test Fixture as a standard “Off The Shelf” NCT product. 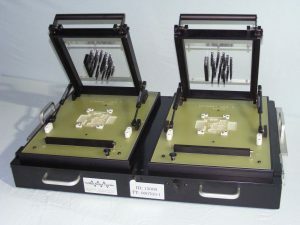 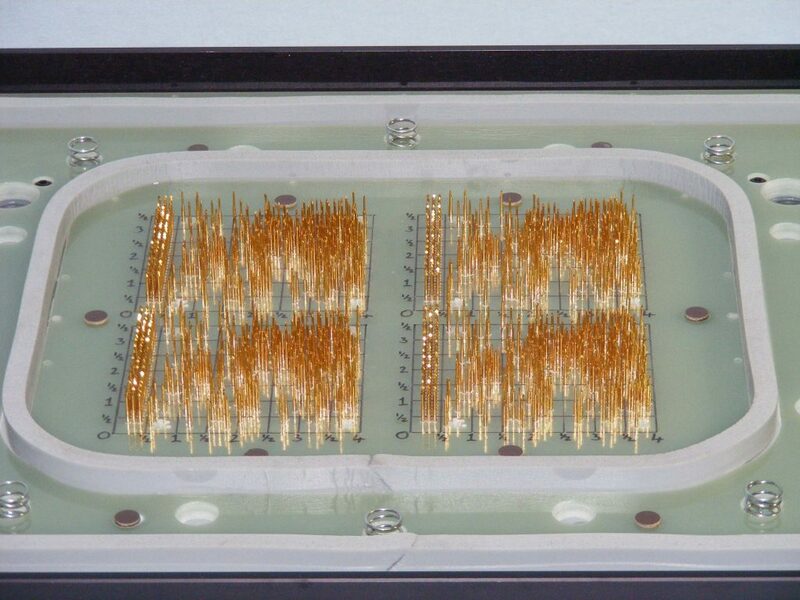 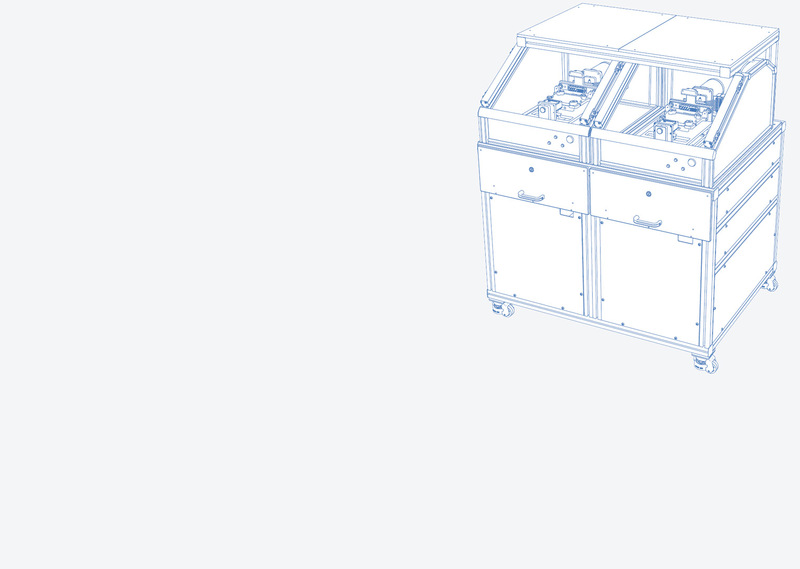 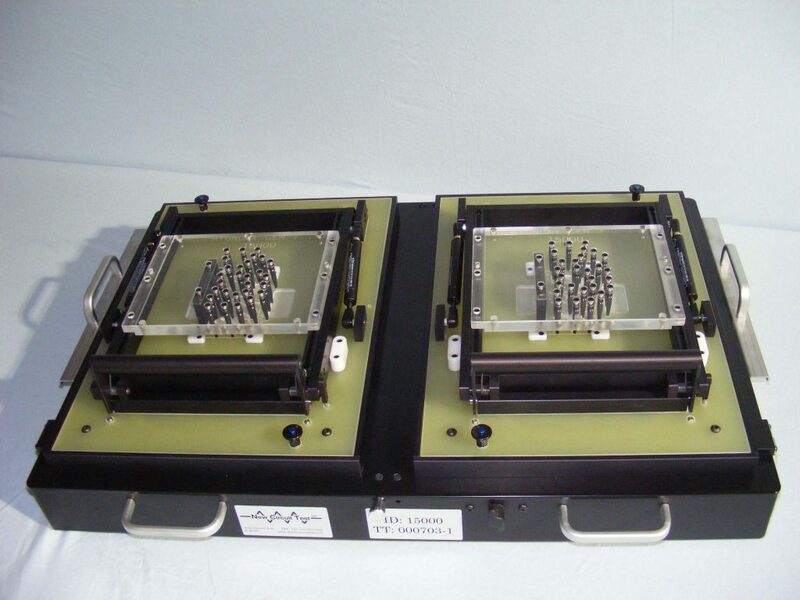 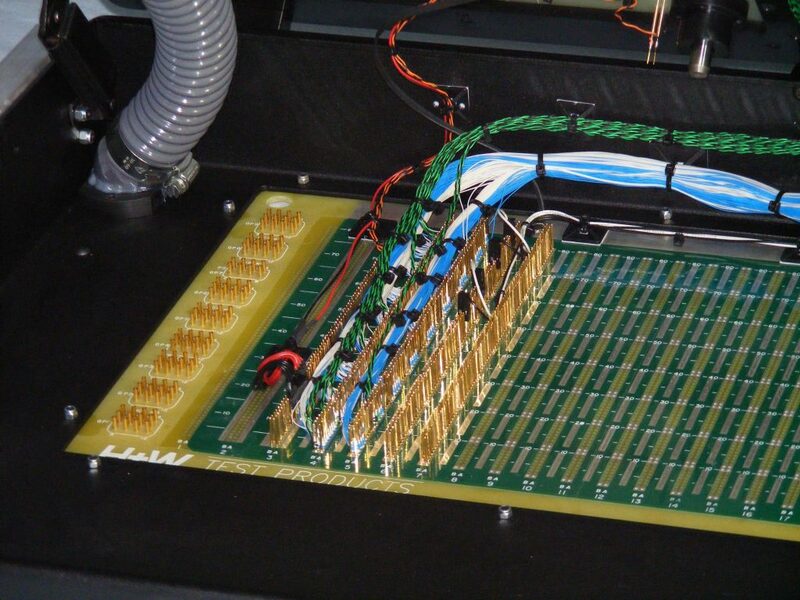 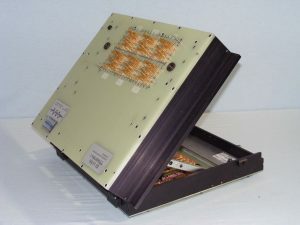 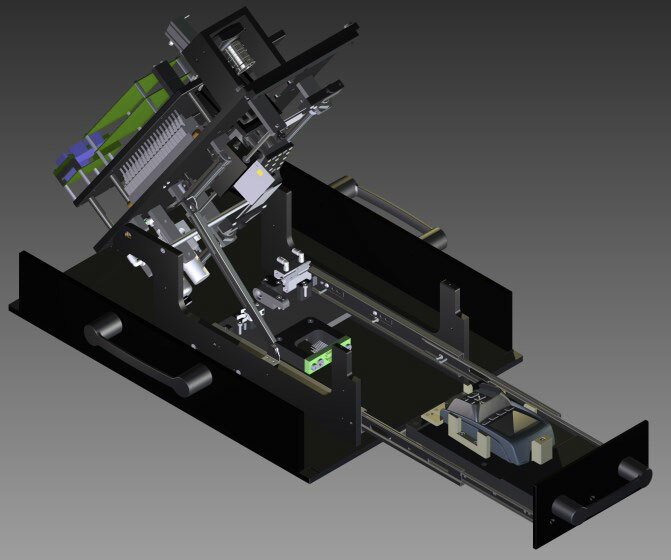 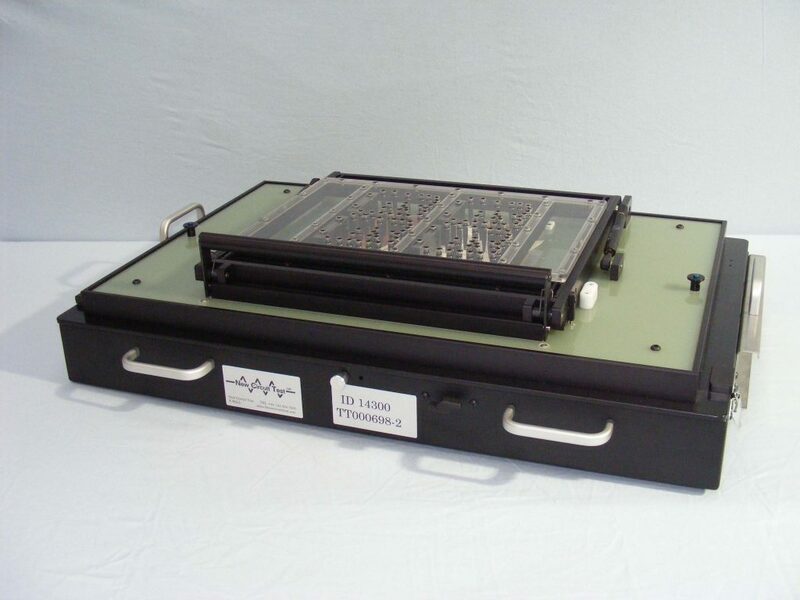 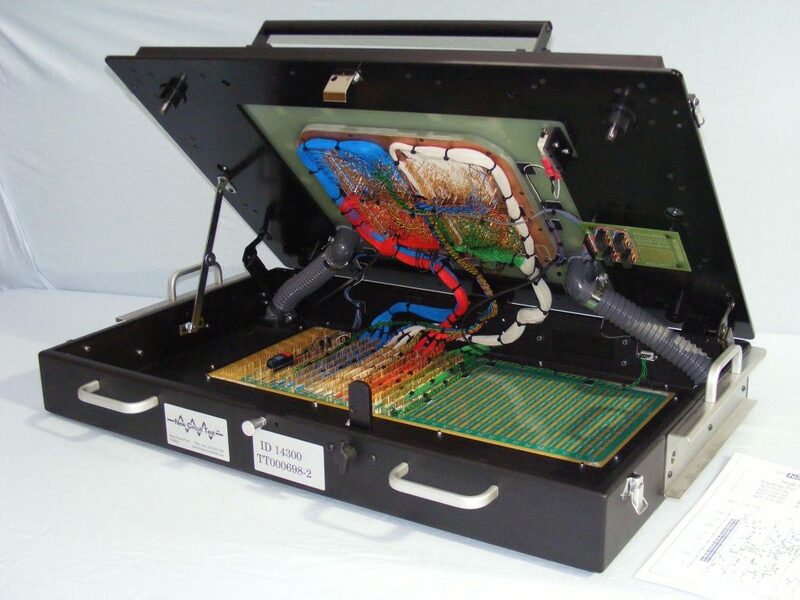 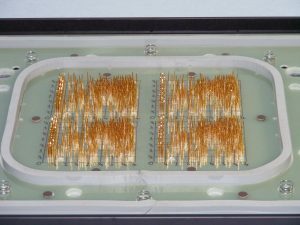 The In-Line TSR (TestStation Rackmount) is one of the latest High Speed In-Line, PCB Test Plat-forms. 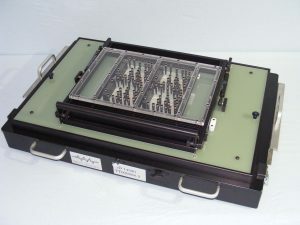 Utilized for ICT, Functional or, Hybrid Test. 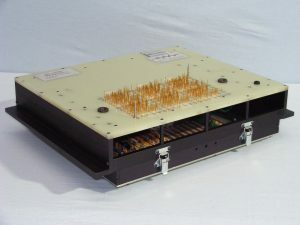 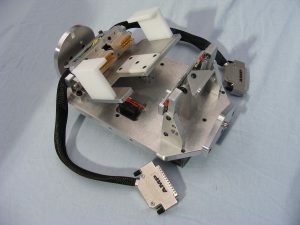 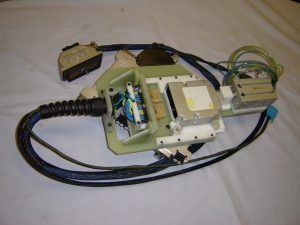 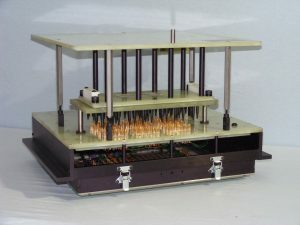 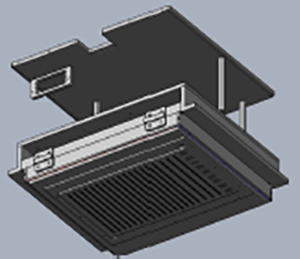 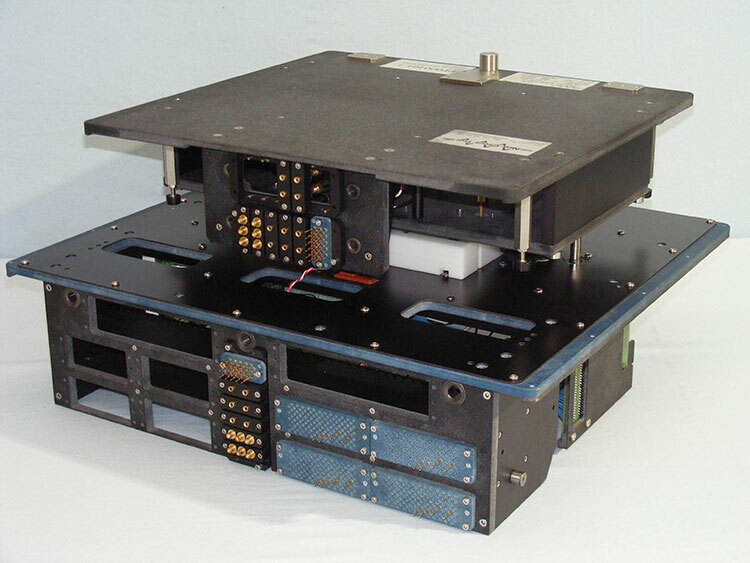 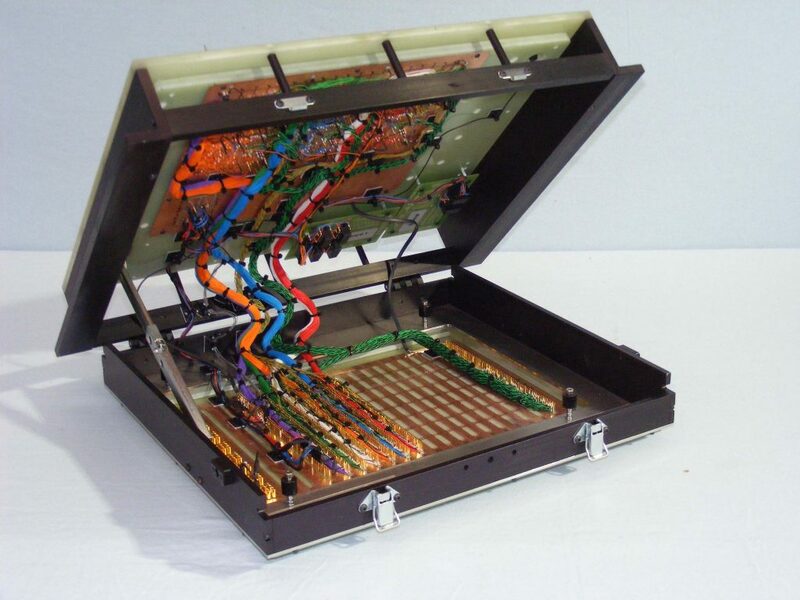 The TSR System uses a Teradyne 228X Interface with up to 2048 usable nodes. 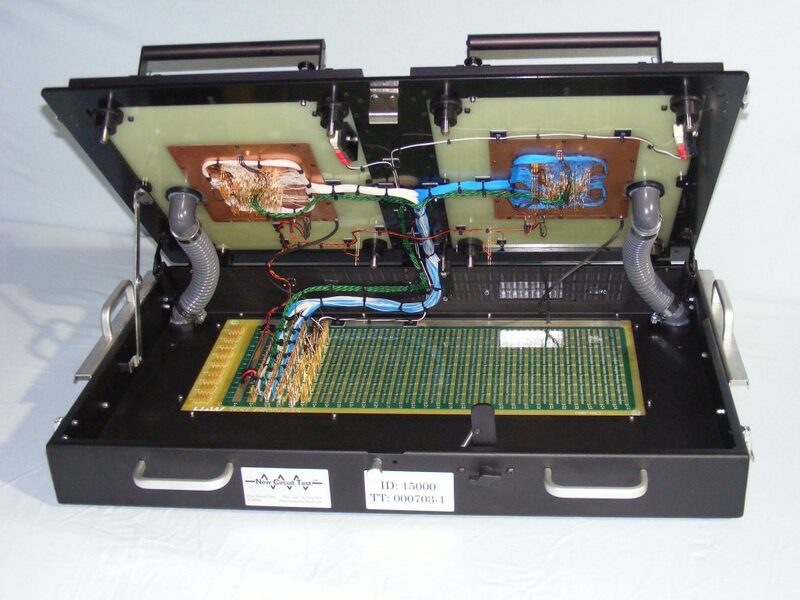 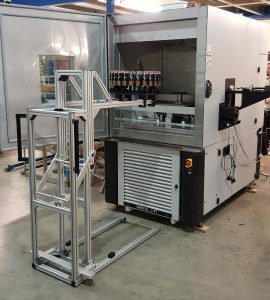 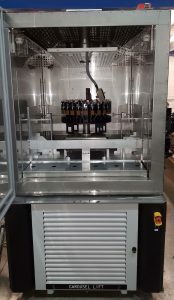 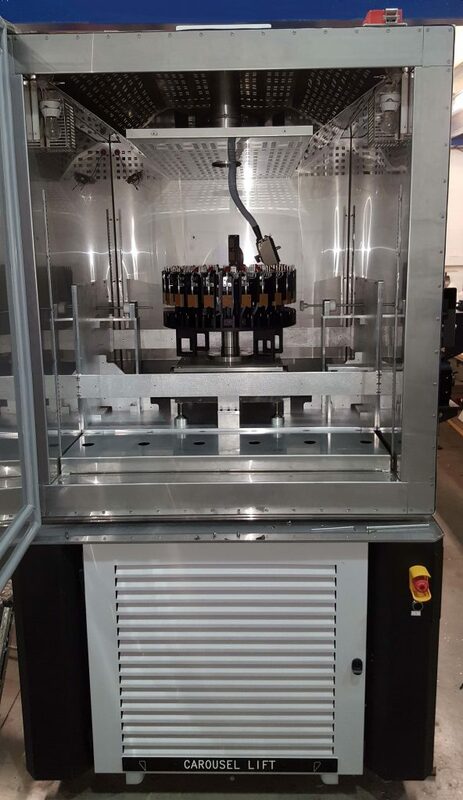 New Circuit Test (NCT) have, once again carefully invested our 25 years of experience and ingenuity by offering this Test Fixture as a standard “Off The Shelf” NCT product.. 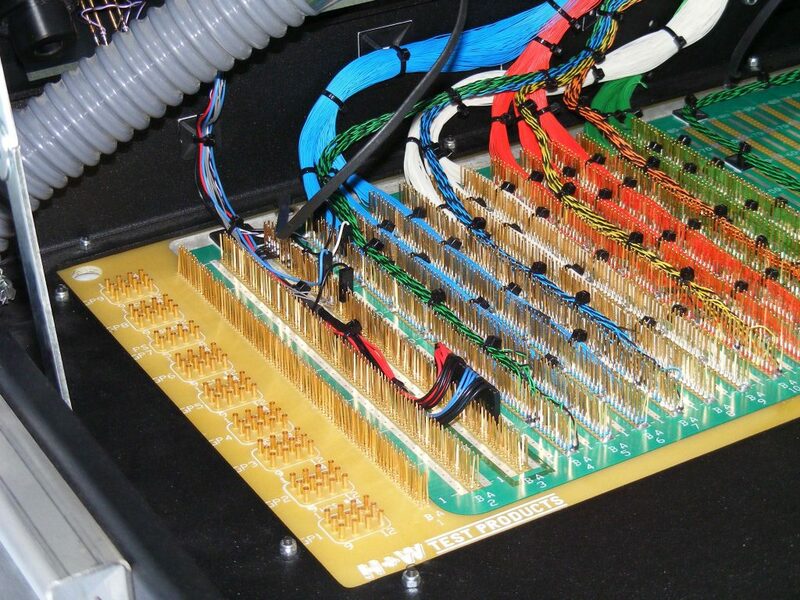 The newly developed EMV Card Reader Test System by NCT is a leap forward in the Industry of Card Reader Manufacturing. In an era where almost anything can be purchased with plastic, Card Reader Machines are in high demand and, can be found anywhere from department stores to street vendor stalls. 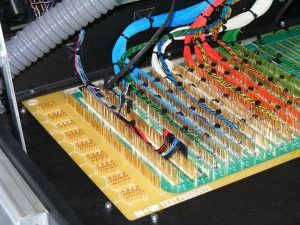 NCT’s initiative to invest and develop such a test system was fortified by the whopping statistics of modern payment methods, where more than 80% of financial transactions use Electronic Card Readers..
With the increased demand for Aviation, Aerospace and Marine applications, New Circuit Test have taken the opportunity to capitalize on these thriving markets. The products these industries manufacture such as Spacecraft, Aircraft, Boats and Submarines enter the harshest and most rugged environments known to man.. 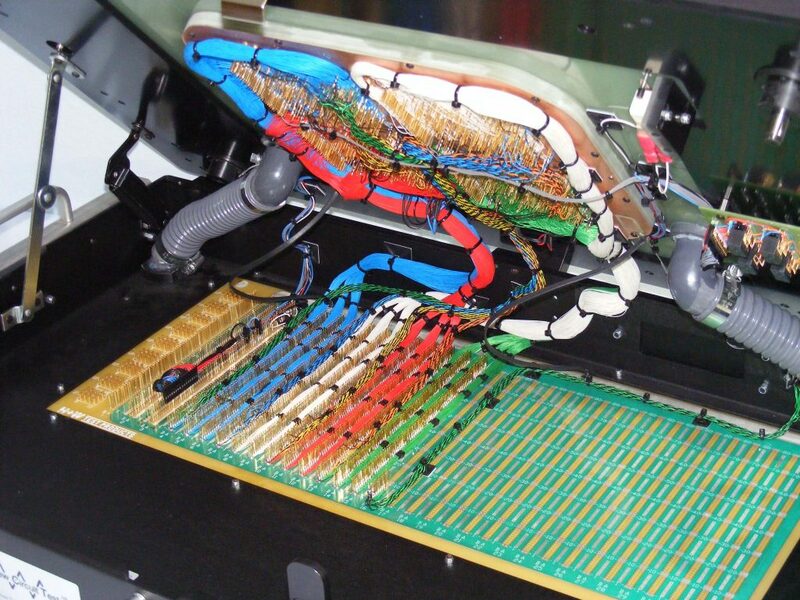 The Automotive Rollover Test System (ARTS) is one of our latest developments utilized for Automotive Electronics Testing. 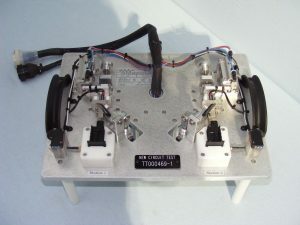 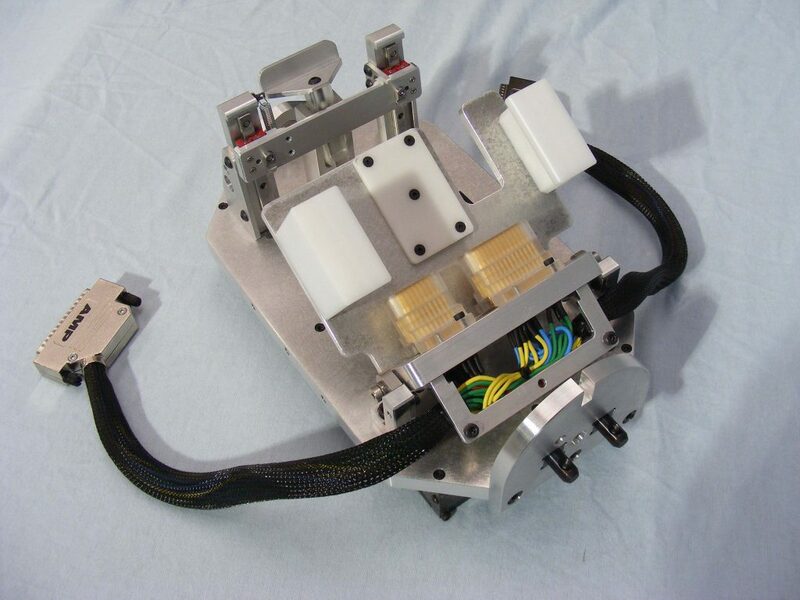 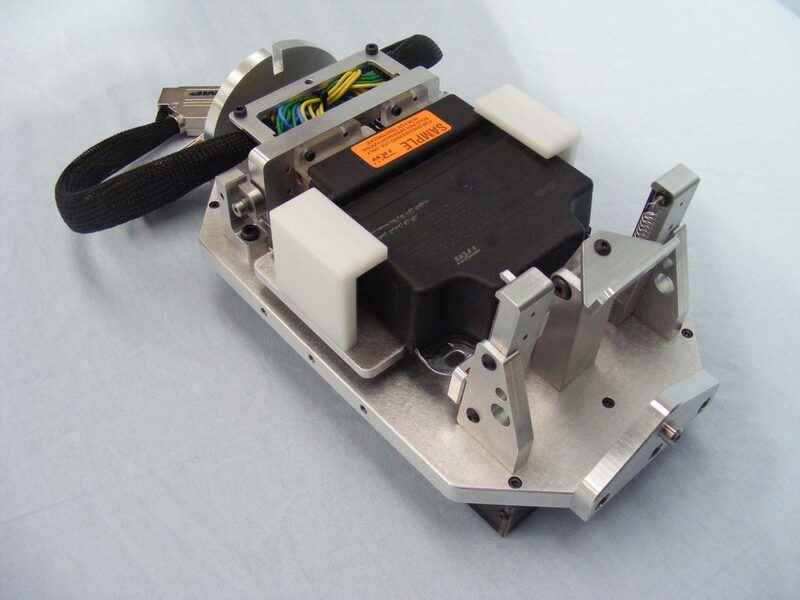 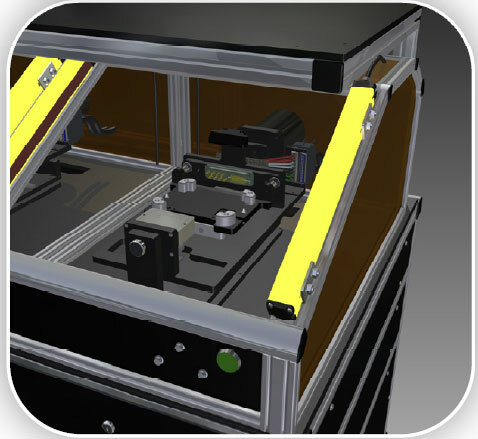 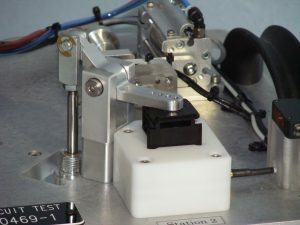 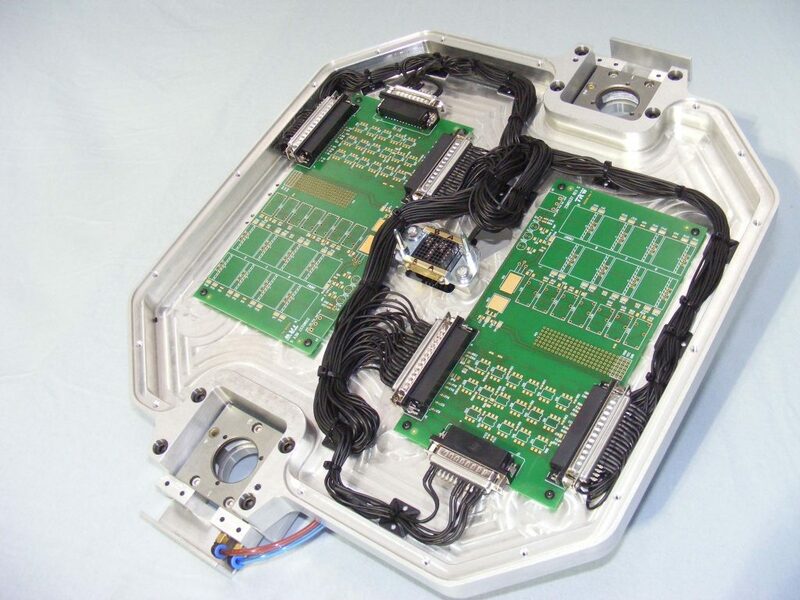 This Dual Station Test System is primarily designed to Test and/or Calibrate MEMS Gyroscopes and Accelerometers that are built into Automotive ECU’s and Airbag Control Units..